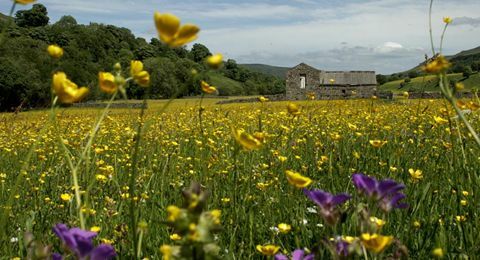 A Corner of Eden is perfectly situated within the recently extended Yorkshire Dales National Park, yet on the doorstep of the Lake District too! So whether you’re here for the weekend or a week long stay, have a look at the attractions and stunning areas to visit nearby. Find out more about our local village. 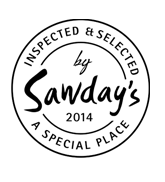 Events, places to eat, things to do. Kirkby Stephen is 6 miles away. Shops, historic churches, mini supermarkets, nearest railway station. 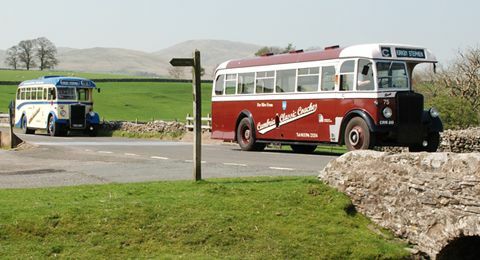 Great days out to Settle, Hawes, Mallam Cove, Aysgarth Falls, Ingleborough Caves. Day trips are within easy reach. 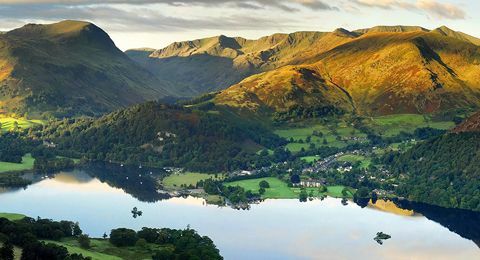 Visit Windermere, Ambleside, Grasmere, Ullswater, Keswick. 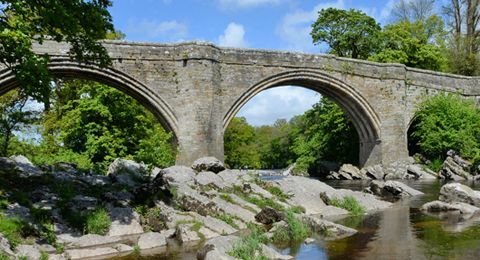 This market town is filled with boutique shops, tea rooms, art shops, Ruskin’s View & Devils Bridge. 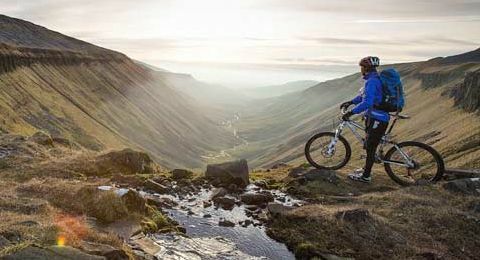 Take time to explore the magnificent Eden Valley, hidden away from the crowds there’s lots to do and see. 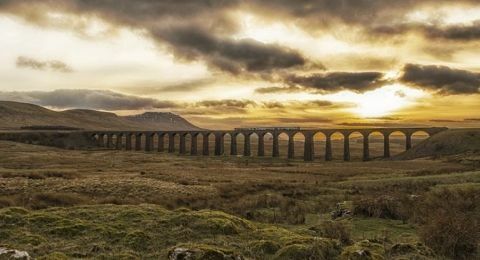 Enjoy a day out on England’s most scenic railway. 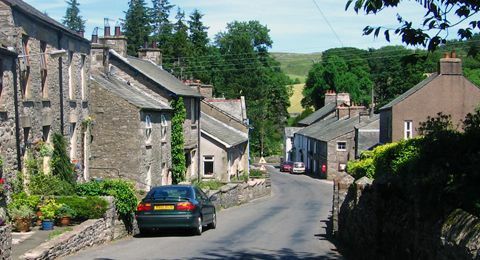 Our nearest station is 4 miles away at Kirkby Stephen. 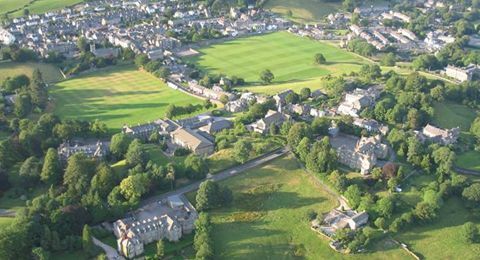 Take a trip to Hawes on Tuesdays, Barnard Castle on Wednesdays. Or hire your own private classic coach. 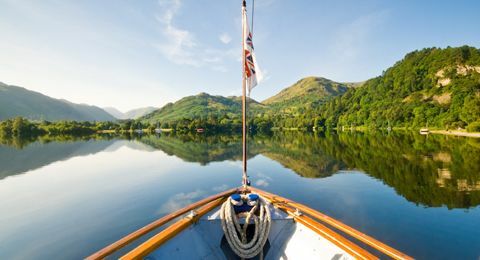 Take a trip on Lake Ullswater, breathtaking scenery and lots to do nearby. 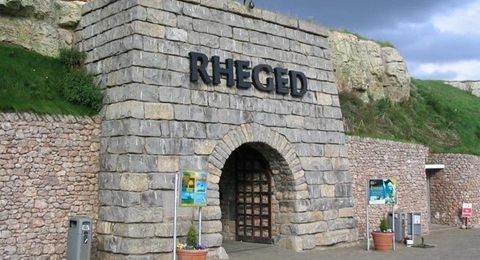 Fantastic family entertainment for a rainy day – childrens activites & play area, 3D films, shops, cafes. Magnificent castle and gardens recently opened to the public. Fantastic children’s adventure playground! Enjoy lunch in the cafe. 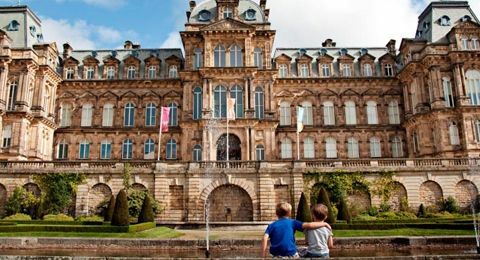 Visit the greatest collection of european fine and decorative arts in Northern England. 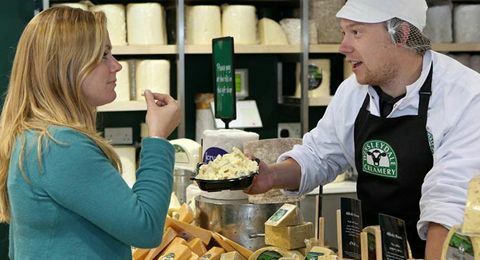 Watch cheese being made & see the museum, visit the shop and try some of the delicious cheeses on offer. A unique labyrinth of tunnels, chambers, follies and surprises created in a 4 acre garden in the heart of the Yorkshire Dales. 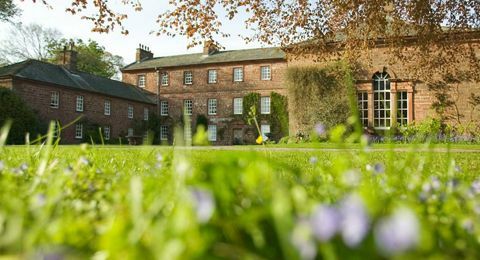 Visit the historic house, gardens, woodland walk, restored water mill, tea shop, and gift shop. 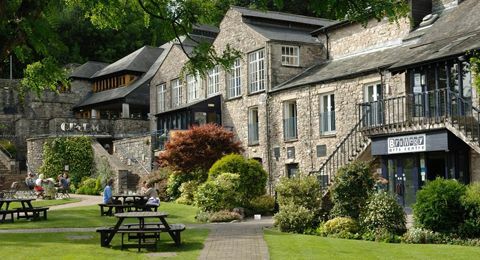 Sedbergh, 9 miles away, is the book town of the North. Great for literary lovers. 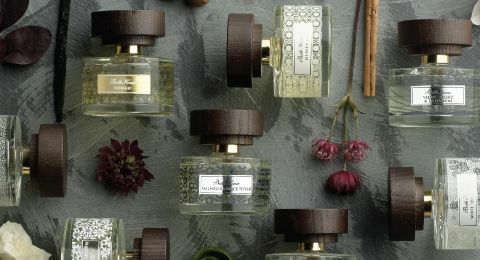 We provide their lovely toiletries in our cottages for you to enjoy. 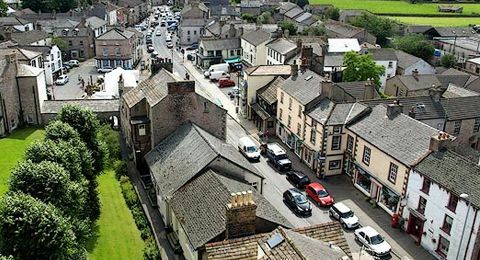 Shops in Sedbergh, Ambleside & Kirkby Lonsdale. Local artists showcased under one roof, browse the shops then take a break in the cafe. 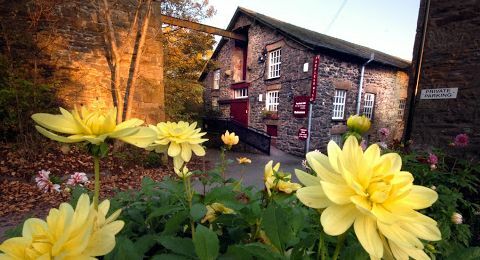 Take a tour of the mill, book a breadmaking course, dine in the cafe and take home some organic milled flour from the shop.